“The truth is that I don't have a favorite goal. I remember important goals more than I do favourite goals, like goals in the Champions League where I had the opportunity to have scored in both finals I have played in. Finals in the World Cup or Copa del Rey are the ones that have stayed with me for longer or that I remember more. “. The beautiful quotes above are not by Super hero Beckham or Ronaldhino or Gerrard, but the humble man from the Latin Americas – the one and only Lionel Messi. Three cheers to the man, our very hero. Today let’s talk about this man who can do no wrong and is among the top players in the pantheon. 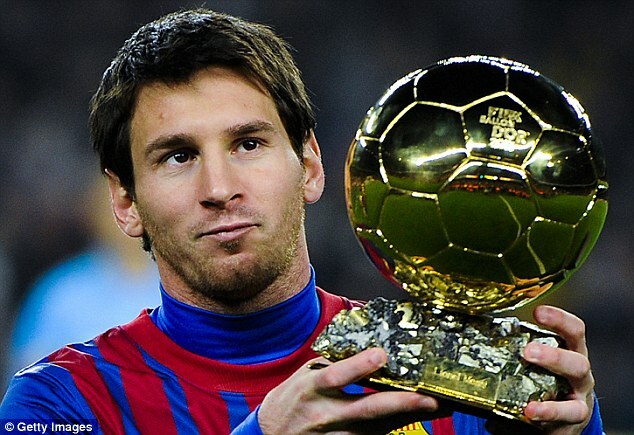 Lets first begin by mentioning some of Lionel Messi titles : Lionel is the only player in history to win the FIFA World Player of the Year also known as FIFA Ballon d'Or five times, of which he won four consecutively. While playing for Barcelona F C, he has won seven La Liga titles and four UEFA Champions League titles, as well as three Copa del Reytitles. Therefore he is often considered the best player in the world and ranked by some in the sport as the greatest of all time. Now isn’t a marvelous man to know and to worship? How many of our readers and shoppers are fans of is great guy from Argentina? If you arte do send us your emails and words. 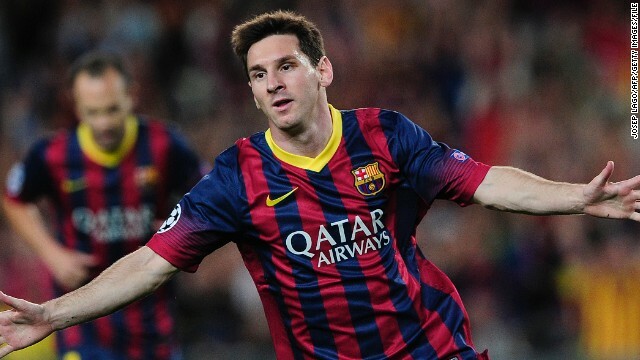 Let us look at some more Lionel Messi titles. As the Argentinean soccer captain, he led Argentina to the finals of the 2014 World Cup and the 2015 Copa América, and both times was selected as player of the tournament. Year after year, season after season, he gets better like polished gold. 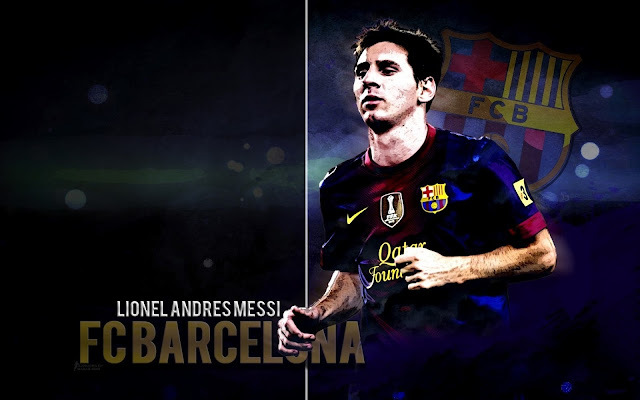 The best year for him was 2012 where he broke several long standing football records. He is truly the lion of Argentina who know one wants to mess not even his long standing rivals under the blue yonder. Love over Ronaldo we have a new hero in India. Salutes to you all football fans from all of us here at goalsquad.